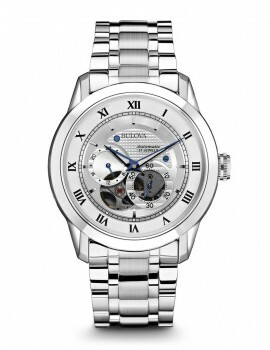 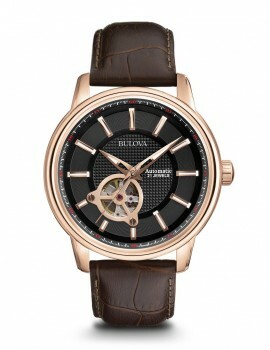 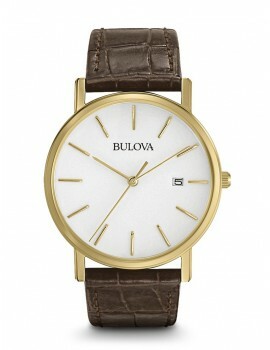 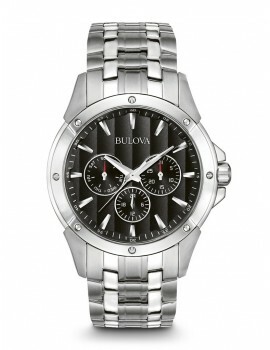 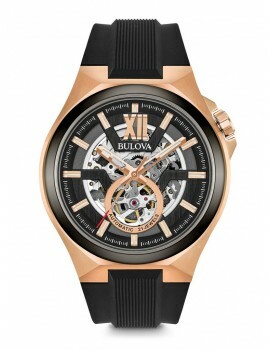 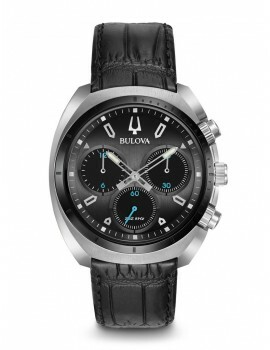 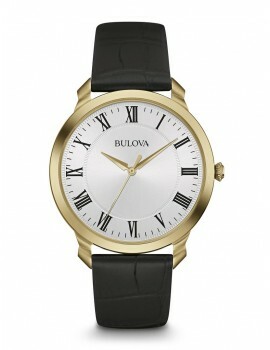 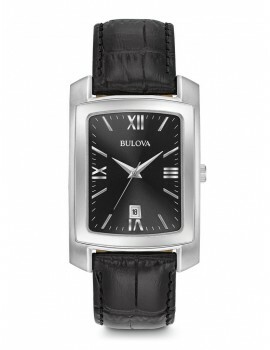 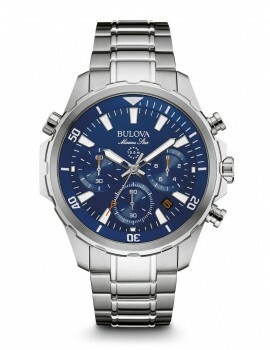 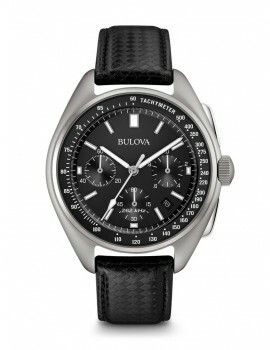 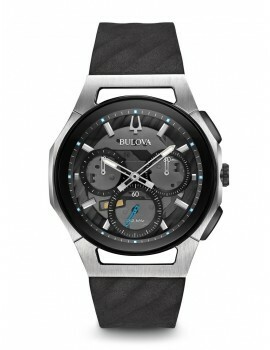 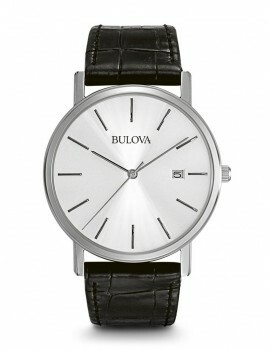 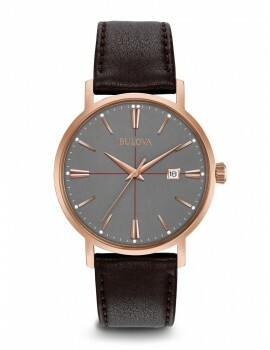 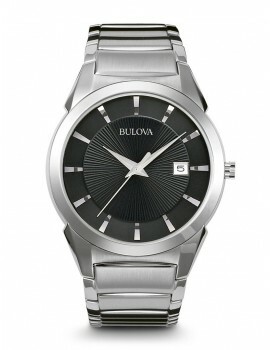 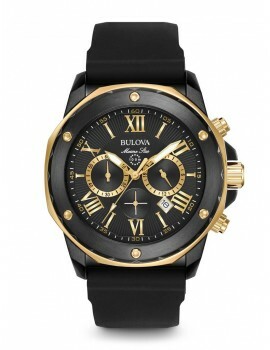 We proudly carry Bulova watches and their premier Accu-Swiss line. 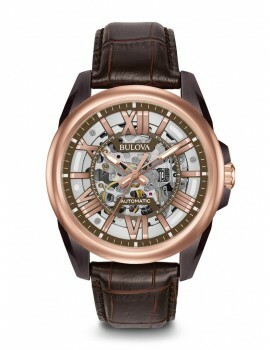 Founded in 1875, Bulova is now one of the most recognized watch brands in the world, renown for their precision and fine quality. 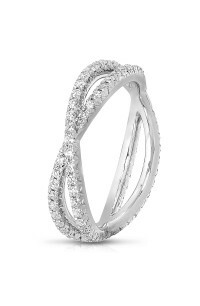 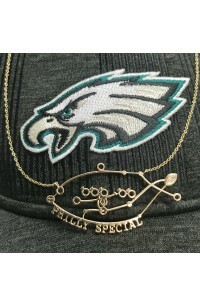 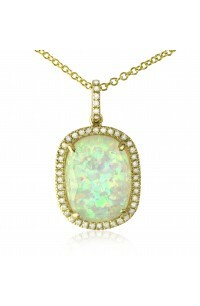 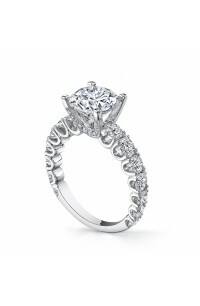 From the Marine Star Collection. 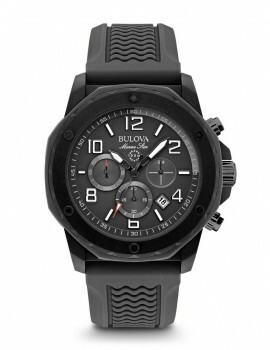 High-performance chronograph in black Duramic with black silicone bezel accents, black dial, luminous hands and markers, calendar, small sweep, screw-back case, and black silicone wave-pattern strap.